New engines and new cars arrived at the Indianapolis Motor Speedway for 1997. In 1996, it was announced that all races of the Indy Racing League would switch to a normally aspirated stock block formulae starting in January 1997. In addition, a new contingent of chassis rules accompanied the powerplants. All engines for 1997 would be 4.0 L, 32-valve production-based engines. There would be two manufacturers involved, Oldsmobile Aurora and Nissan Infiniti. The chassis were constructed by Dallara and G-Force. 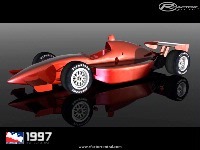 Hi mike, still have the dallara 97 model? Can you share? Any progress or is this mod dead? 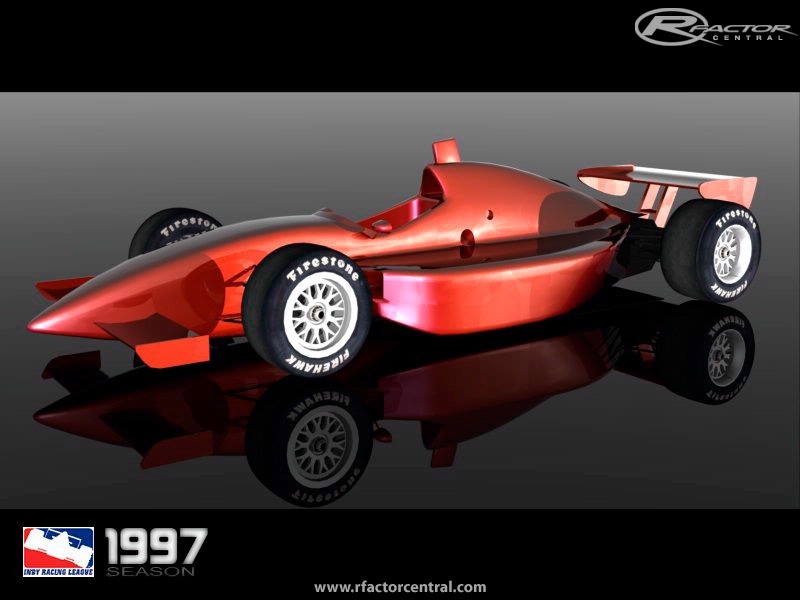 Is this mod for 1997 Indy 500 or the whole 1996-1997 IRL season? This is the mod that I am watching the most. I loved this formula for the cars and the sound was amazing. Too bad our day ended before the green flag in turn 4 at the start of the 500. I think our car is still over at the Indiana State Museum, but it has the updated 1998 body work. When this comes out we will be running a retro series based on this mod for sure. Let us know if you need any help with this one. 1984 got shelved because I have nowhere near enough reference material!